Bombay High Court released a recruitment notification for 8,921 vacancies. 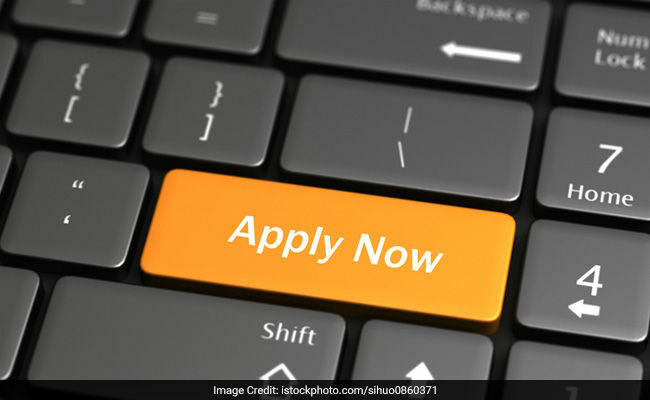 Bombay High Court Released a recruitment Notification for the post of Stenographer, Junior Clerk and Peon/Hamal on the establishment of the District Court. Bombay High Court has notified a total of 8921 vacancies. Interested and Eligibile candidate can apply through official website of Bombay High Court a direct link also given in this article too. 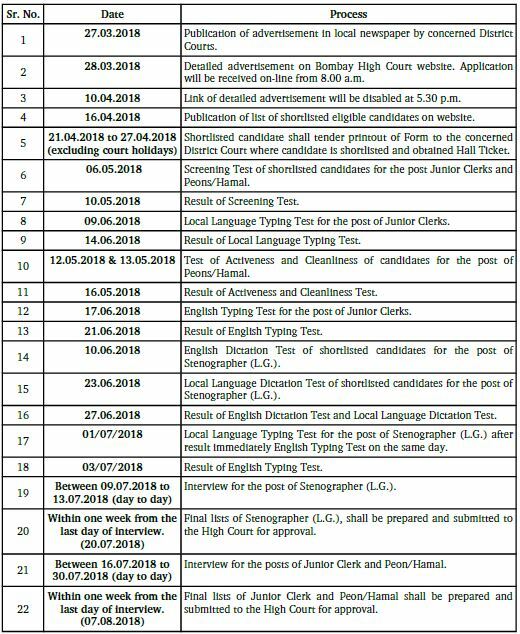 Out of the total 8921 vacancies, Bombay High Court will recruit 1013 Stenographers, 4738 Junior Clerks and 3170 Peons or Hamals. minimum passed S.S.C. Board Examination. Preference will, however, be given to Graduate and Law Graduates of any Recognized University in any faculty. A candidate must have passed minimum 7th Standard with good physique.